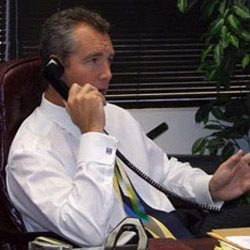 For over 30 years, William McGee of the California lemon law attorneys, Law Offices of William R. McGee has resolved over 19,000 California lemon law cases. Mr. McGee offers free consultations and free case evaluations on potential lemon law cases, and the cases he accepts for representation are on a no-cost-to-consumer basis (free to consumer). William McGee represents his clients aggressively and conscientiously in their claims for restitution under the California lemon law, and maintains close communication with clients to make sure their needs are properly served and satisfied. Mr. McGee even has a private direct line for clients wherein the client does not even have to go through the switchboard operator! The firm’s litigation philosophy and its approach to all cases are simple but effective: We strive to make a quick and efficient settlement for our clients. We settle 99% of our cases without our clients ever seeing a courtroom. In fact, the majority of our California lemon law cases are settled in the first 30 days without a lawsuit ever being filed. When a case is evaluated by our firm, it goes through a 2-step process. The claim is reviewed by our Technical and Research Department (Auto Expert Randy Sottile), and concurrently by Mr. McGee. Why this process? It’s simple. If a lemon law attorney firm wants to correctly understand the mechanical and legal dynamics of any California lemon law case one must do the research on the history of the problem/symptom, and know what the manufacturer knows! That’s the difference experience makes! 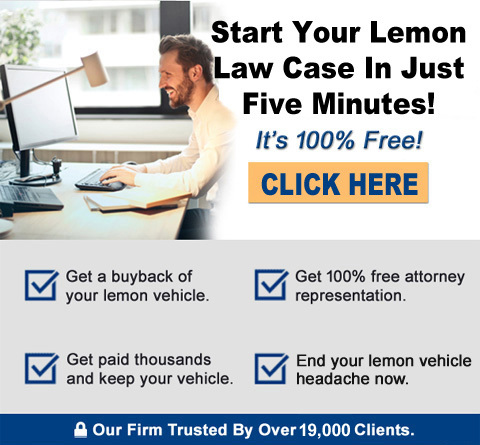 Ultimately the key to success in California lemon law claims and case resolution is the non-adversarial working relationship between the automobile manufacturer and the attorney. Mr. McGee has commanded the respect of all the major automobile manufacturers’ representatives and counsel for over 30 years, yielding a “win-win” relationship – and the attendant positive results in settlement of the over 19,000 completed California lemon law cases.